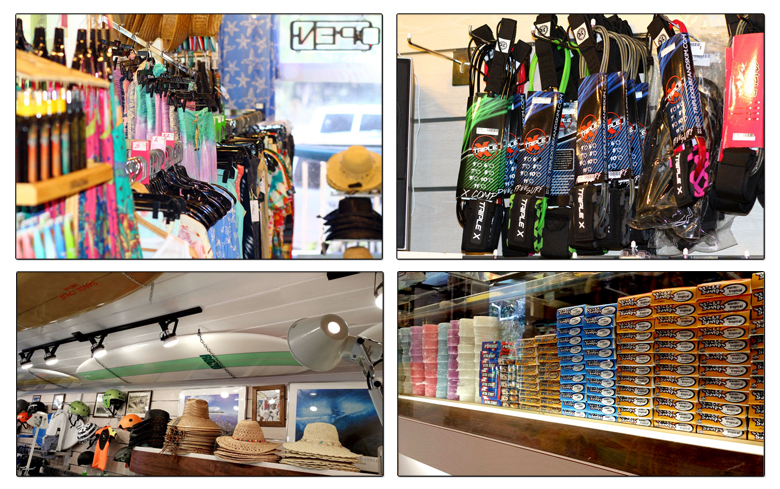 Welcome to Fort George Surf Shop! Fort George Surf Shop has been serving locals, surfers, and beach visitors of the North Jetty, (Huguenot Park) since we opened in 1974. Our goal is to provide both superior customer service and value for our customers. 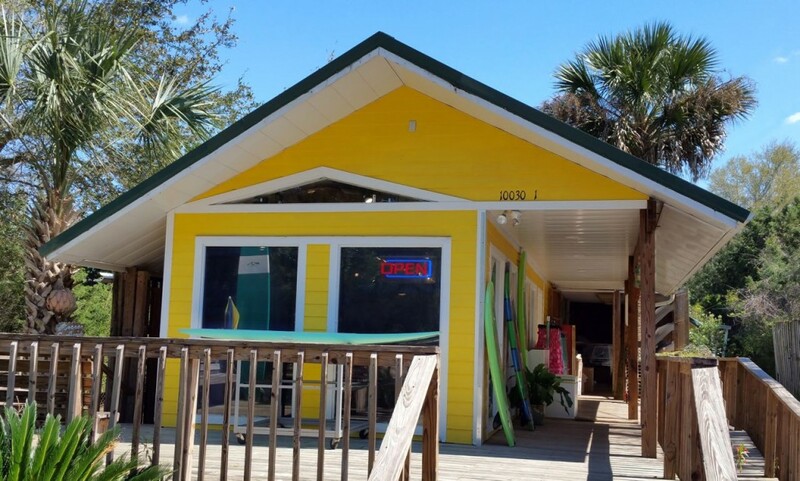 Owners Jim & Debi Rodgers have over 40 years of experience in the retail surfing industry and are passionate about exceeding your expectations. Contact Us if you have any questions or suggestions! We love our customers and welcome your feedback.